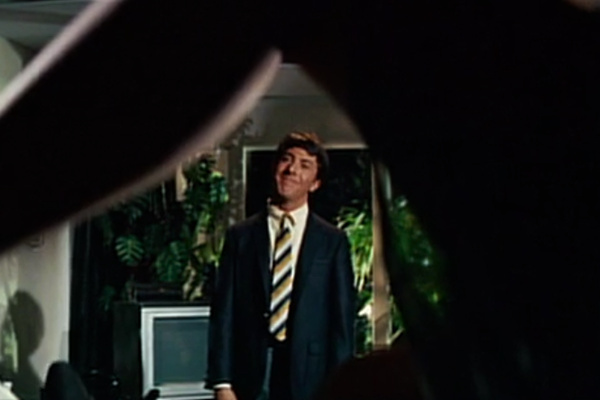 Still from Mike Nichols' "The Graduate." Storyboard Harold Michelson came up with this now-iconic framing device. Lillian and Harold Michelson in Los Angeles in December, 1947. 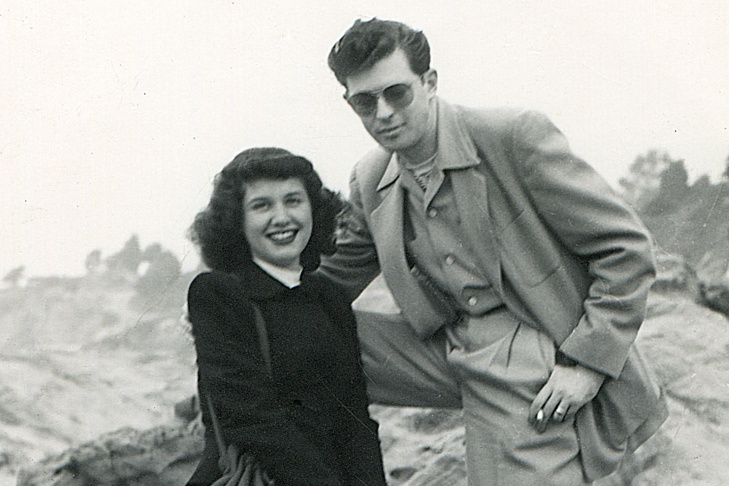 Their story is told in Daniel Raim’s “Harold and Lillian: A Hollywood Love Story." Harold and Lillian Michelson’s film credits are staggering, but you've probably never heard of the couple. Among the filmmakers who employed the Michelsons are Alfred Hitchcock, Mike Nichols, Francis Ford Coppola, Steven Spielberg and Mel Brooks. But while these men may have relied on them to achieve their visions, they didn’t always give them credits on screen. 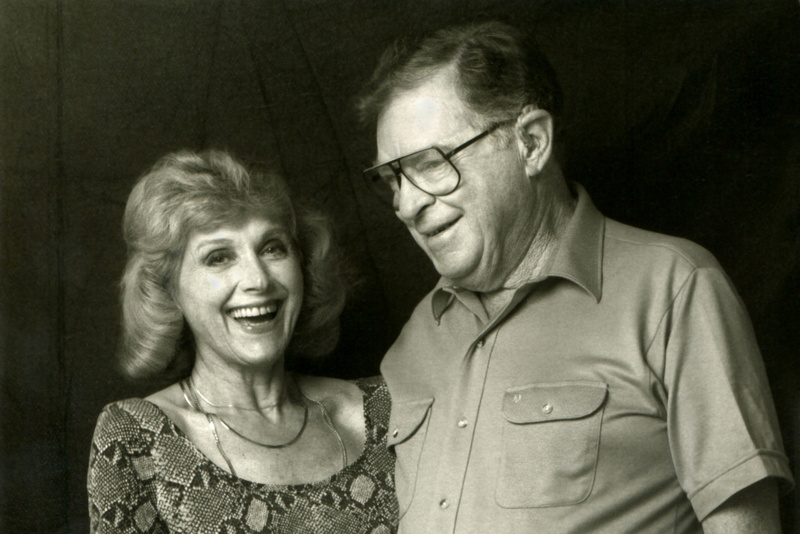 A new documentary, “Harold and Lillian: A Hollywood Love Story,” aims to right that wrong. It's currently open in New York City and opens in Los Angeles on May 12. Harold was a storyboard artist whose drawings helped filmmakers frame their shots – at times, turning out to be exact replicas of his sketches. Lillian was a researcher – often going to great lengths to find reference material so filmmakers could create cinematic worlds that were grounded in reality. For decades, storyboard artists were never credited and researchers got even less notice. Harold truly visualized, came up with some of the most iconic images. I mean, he enhanced Hitchcock's vision, but for "The Graduate" he came up with all the amazing shots that have become part of American cinema history, like the iconic leg shot where we see [Dustin Hoffman] framed through Anne Bancroft's leg. She worked on hundreds of films. At any given time she's working on nine movies a day. And so she and Harold had the luxury of having Lillian there at home where they could talk about it at any point, and she would feed him ideas. She referred to herself at one point as a "secret storyteller." Harold was working in the business first and it was with his support that Lillian found her own career. Lillian was "a self-made woman who grew up in orphanages," according to Raim. She had "an incredible appetite to investigate things." Harold found her the opportunity to become a volunteer at the Samuel Goldwyn Research Library. In 1969 she would buy that library from Samuel Goldwyn when it went up for sale. Lillian would enhance it with clippings and books where production designers, storyboard artists and filmmakers could go to talk and get inspiration. Then, when Spielberg, Jeffrey Katzenberg and David Geffen launched their studio, Dreamworks, they acquired the library from Lillian. According to Raim it was Spielberg who first credited Lillian on screen. That was in 1979 for his film, "1941." Raim also discussed their marriage in the film and the challenge they faced raising a son with autism at a time when the illness was largely misunderstood. Raim reflects with John Horn on how it was very hard to get Lillian to open up, as she is "camera shy," but that she did it out of her love for Harold who passed away years ago. Lillian is now 88-years-old and living at the Motion Picture Home with other retired members of the Hollywood community. 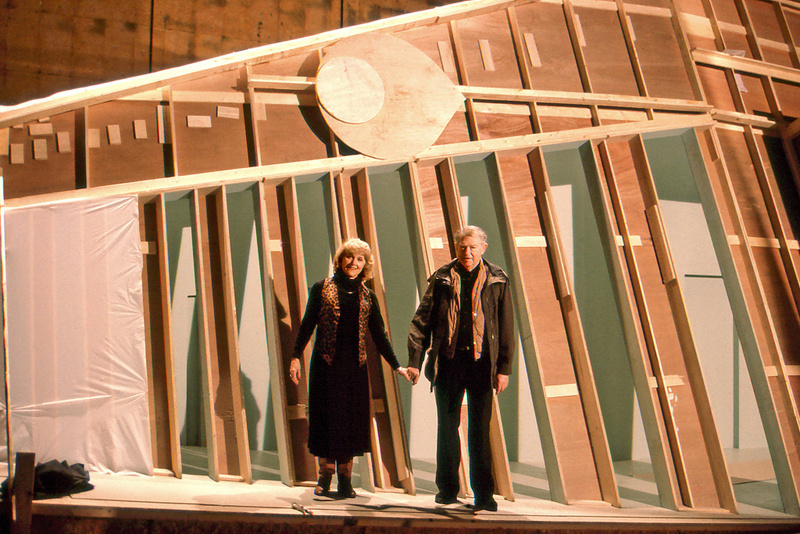 "Harold and Lillian: A Hollywood Love Story" opens in L.A. on May 12.